The source condemned the crimes of the mercenaries against the detainees and the kidnapped, which are contrary to Islamic values and principles and tribal customs. The source confirmed the registration of a number of deaths due to torture and neglect in the prisons of the Saudi-led coalition’s mercenaries. 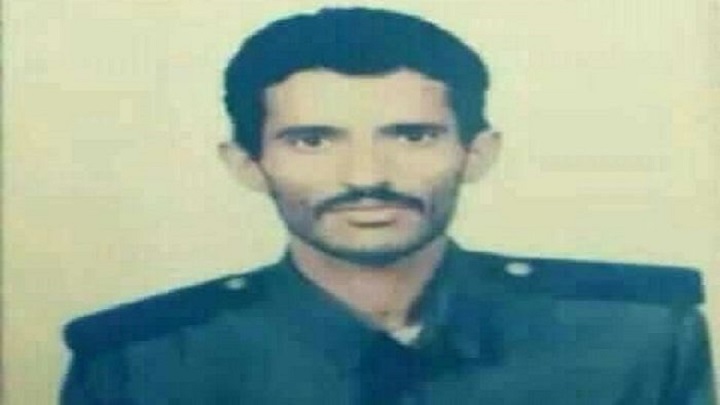 The mercenaries of the Saudi-led coalition kidnapped Hassan Abdullah from a market in the city of Marib on 22 May 2016, and he remained hidden until his death.